A Hotel which is at a large, quiet, airy and clean environmental zone; with three (3) Buildings complex to accommodate all the services required, and are at immediate need, hence it’s a landmark to Mwalimu Nyerere International Airport which is approximately 8km distance via Nelson Mandela Road, few minutes’ walk to Ubungo Bus Terminal and The University of Dar es salaam (UDSM).The hotel has 120 accommodation rooms, conference facilities, wedding & event services, Food & Beverage services. 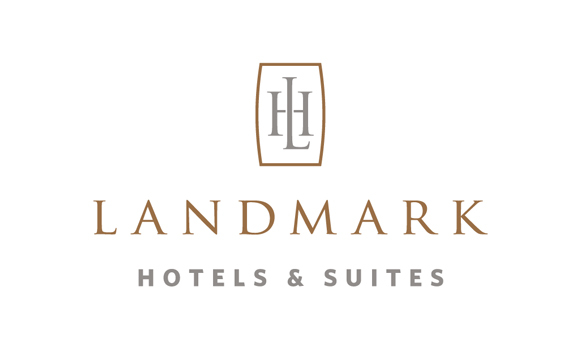 Job Summary: As the Landmark hotel Ubungo member you are also a member of Landmark Hotel Limited. The manager is expected to conduct business as detailed in the Job description making the customer our number 1 priority.as member of Landmark Hotel Limited you will be required to live and breathe our mission to seize opportunity, lead with passion and be the absolute best. Diploma/Degree in Business management or related field, hotel management certificate will be an added value.Experience of not less than 3 years in hotel managementGood communication skills (written & verbal), fluent in both English and Kiswahili language.Ability to work independent by and/or with very minimal supervisionThorough business, vendor management and financial knowledge.